The registration deadline is approaching! The ISBS 2018 will be held from 25 to 29 May 2018. 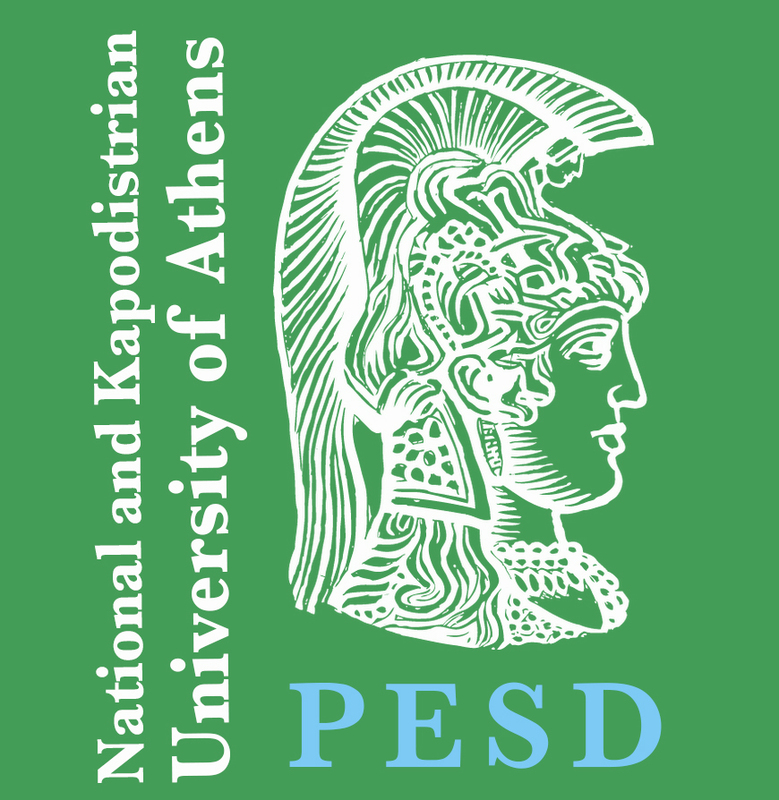 It will be hosted by the Institute for Marine Biology Biotechnology and Aquaculture, Hellenic Centre for Marine Research, at Gournes Pediados, Heraklion. 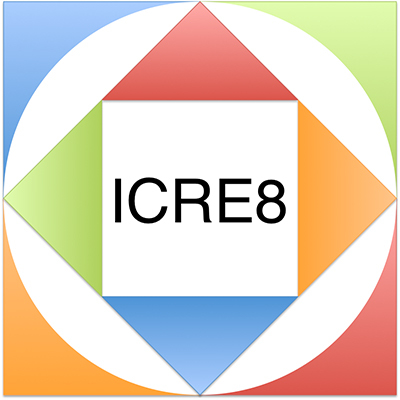 It is organized in collaboration with ICRE8 under the auspices of SDSN Greece. Sandy beach scientists, students and managers at all levels are invited to participate and share their research, making this symposium a platform to interact, establish links and identify synergies across disciplines. In this perspective, keynotes and workshops are planned as occasion to connect disciplines and experiences, highlight gaps and raise questions to be addressed with forthcoming research. The keynotes and sessions proposed are based on the recommendations provided by participants to previous editions of ISBS. The idea of continuity and working together, including a high involvement of participants, is key to this symposium. Contributions from all disciplines around the topic of sandy beaches are welcome, from biogeochemistry to animal behaviour, to biogeography and numerical modelling. To facilitate interdisciplinarity an sharing of perspectives, there will not be parallel sessions. The ISBS2018 will be paired with the annual conference of the Euro Working Group on Decision Support Systems, which in 2018 will be on Environmental-based Decision Support Systems. Occasions of meeting between the two groups of researchers will be created. SDSN Greece © 2016. All rights reserved.